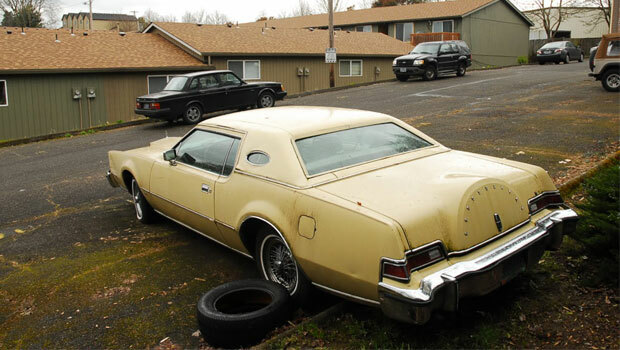 The vehicle in question here, our number one worst car ever, was a luxury car sold under the Lincoln brand of the Ford Motor Company in North America between 1972 and 1976. The Lincoln Continental Mark IV had a massive 7.5 L Ford 385 series V8 engine that surprisingly produced only 212 HP. Furthermore, the ride measured around 5,740 meters in length and 2,027 meters in width, and it weighed-in at around 5,264 lb ( 2,388 kg ). The handling was far from ok, it was fitted with a three-speed gearbox, most of the time the road or the surroundings were a mystery and fuel consumption was similar to that of a diesel locomotive. As Jeremy Clarkson said, “I think that when they were designing this car, no one in any meeting ever used the word ‘precision’”. 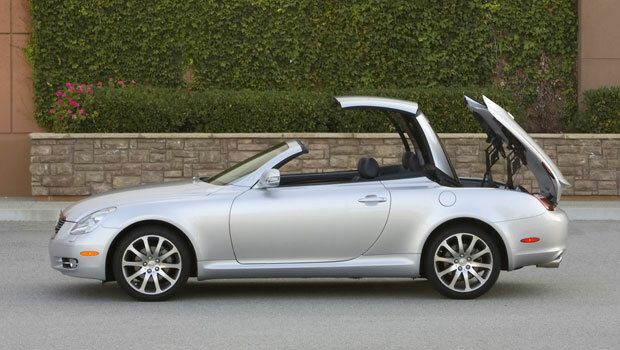 Entitled “The worst car of all time” by Top Gear UK, the Lexus SC 430 has a 4.3 liter V8 under the bonnet, which develops 300 HP. The vehicle was built by Toyota and retailed by Lexus from 1991 through 2010 and it even appeared in the movie “Terminator”… once! The worst part is the handling that’s far from impeccable. Most of the times you have no idea what the front wheels are doing and the comfort brings the 1800′s to mind. Fortunately, according to Car and Driver, Lexus is currently working on a replacement for the SC. Officials have stated that the convertible theme will be retained, but with a soft top instead of the “outdated” hard top setup. The SsangYong Actyon is a compact sport utility vehicle (SUV) made by the South Korean automobile manufacturer SsangYong Motor, between 2005 to 2011. 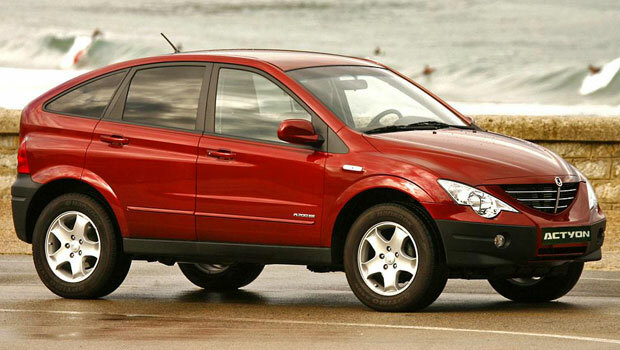 Similar to the Pontiac Aztek, the Actyon is one ugly piece of work. The vehicle was sold either as a wagon (Actyon) or as a pick-up truck (Actyon Sports) but it wasn’t until 2011 that Ssangyong finally decided to redesign the vehicle, thus saving itself from a similar fate as Pontiac. 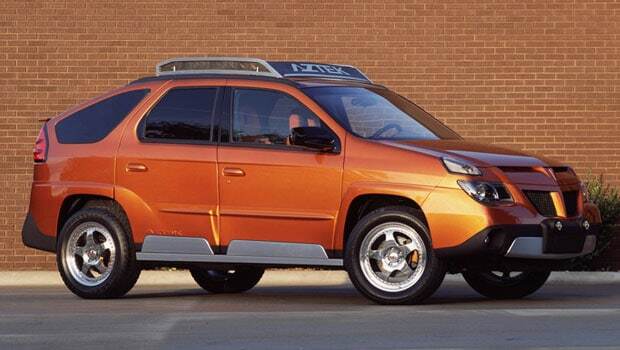 Surely one of the scariest things on four wheels, The Pontiac Aztek was described by Time Magazine, to be one of the worst cars of all time in 2007 and again in 2010 as one of the 50 worst inventions of all time. 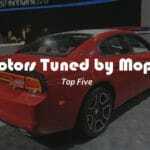 Produced by Pontiac between 2001 and 2005, the Aztek was unveiled to the public in 1999 and surprisingly, it was fairly well received. It featured “futuristic styling” and promised maximum versatility in support of a young and active lifestyle for its intended Generation ‘X’ buyer demographic. Apparently, things didn’t turn out too well for the Aztek as the vehicle was the main reason behind the bankruptcy of the 84-year-old automaker. The Swedish car manufacturer has a long history of making interesting vehicles. In fact, Saab Automobile AB was formed back in 1945 out of Saab AB, ( Swedish Aeroplane Limited) which was a Swedish aerospace and defense company. For every innovation in the automotive industry, another downgrade or mistake shortly surfaced. This was also the case of SAAB’s best selling vehicle, the Saab 900 which was built from 1978 until 1998 in two generations. The first generation, from 1978 to 1993 is known as the “classic” whereas the generation from 1994 to 1998 is known as the “new generation”. 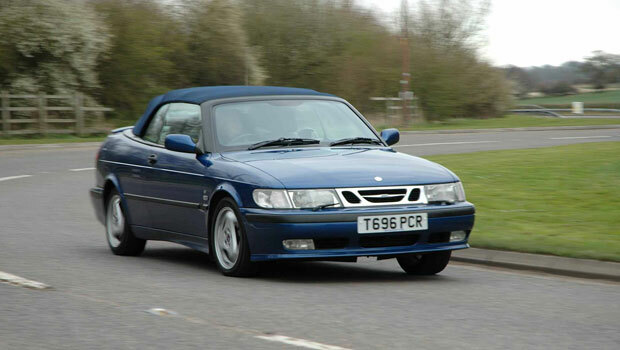 The feature that turned the Sensonic Saab 900 in one of the worst cars on the planet was the aforementioned Sensonic gearbox. It was a combination between a manual gearbox and an automated one, so the driver could change gears without the use of a clutch pedal. Everything was great until the driver tried to parallel park the car. It was an absolute nightmare! Jeremy Clarkson said, and I qoute: “all cars can kill you but his one actively wanted to. It had a full arsenal of handling characteristics and even though James (May) disagrees, all of them were fatal”. In 1991, Porsche re-introduced a limited-edition RS model, inspired by the 1973 Carrera RS. The vehicle had a 300 HP – 221 kW engine under the bonnet and it was exclusively addressed to the European market. 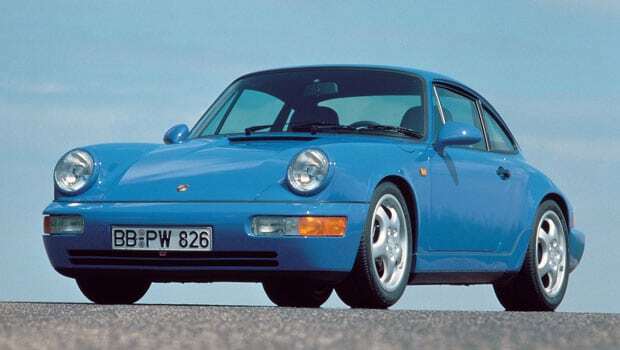 Even though it was supposed to represent a super-lightweight sportscar fitted with a performance RWD system, the Carrera RS (964) proved to be a little bit too difficult to handle for… human beings. Known to be the first mass-produced, American passenger car to feature a rear-mounted air-cooled engine, the Corvair was built by Chevrolet between 1960 and 1969. The vehicle was known for its terrible handling and a few other life threatening features. 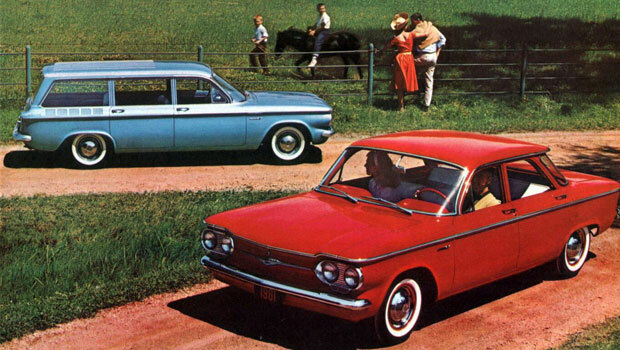 Ralph Nader’s book, Unsafe at Any Speed, shook the Corvair’s reputation by pointing out the obvious threats one might expose himself to while sitting behind the wheel. Basically, the single-piece steering column could impale the driver in a front collision, the vehicle leaked oil like no tomorrow and its heating system tended to pump noxious fumes into the cabin. 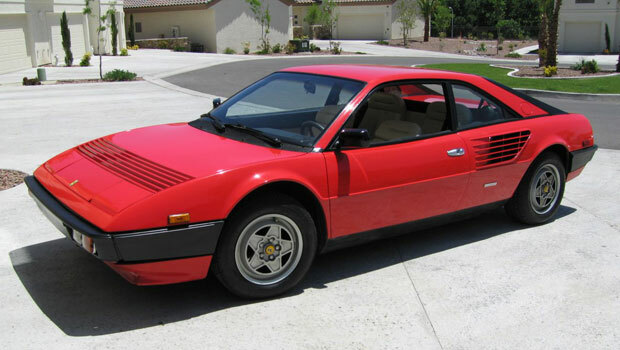 If, by any chance, you live in a cave somewhere, you might want to know that Ferrari is best known for the amazing rides that roll out of its factory. Looking at masterpieces like the 1962 250 GT California, the Enzo or the 458 Spyder, it’s obvious that Ferrari knows what it’s doing. With over 65 years of experience, the Italian automaker has assembled some of the most beautiful, powerful and inspiring vehicles of all time … except for the Mondial 8. The vehicle’s name came from the famous 500 Mondial race car of the early 50′s and its styling from Pininfarina. I don’t know much about the 3.0L V8 engine, but what I can tell you is that this four-seated, mid-sized coupe was slower than a VW Golf GTI and it didn’t even handle as well. 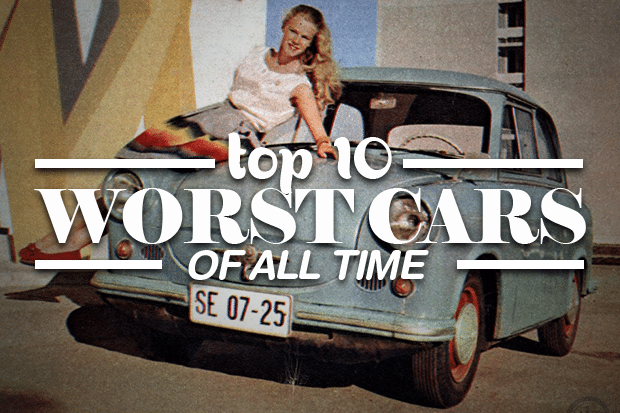 I bet you didn’t expect a Rolls to be in this list, did you? 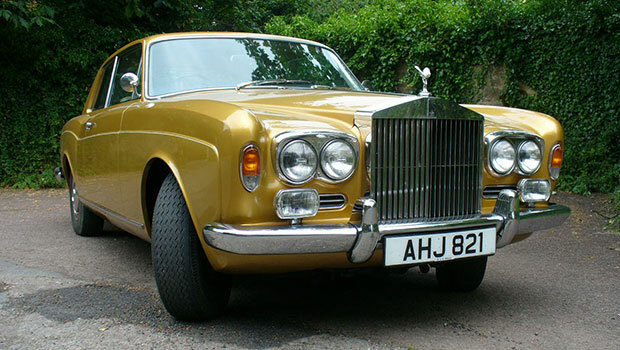 Well, the story behind this 1972 Corniche goes back in the 1930′s when Rolls Royce first registered the name. The original vehicle was a prototype based on the Bentley Mark V that featured the 6.75L V8 engine and coachwork done by French firm, Van Vooren. The worst thing about this ride was the hydraulic system that controlled the rear suspension, steering and the brakes, so, if there was a small problem, the whole car stopped working. Now, imagine yourself behind the wheel of this 4,816 lb (2,185 kg) luxury vehicle. Sweating? 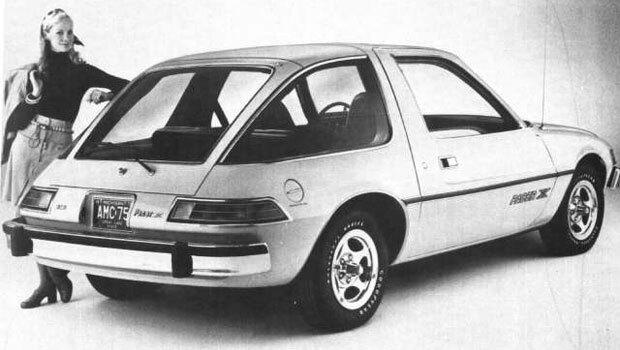 Also known as the official car of the child molester, the AMC Pacer is a two-door compact automobile that was produced in the United States by the American Motors Corporation (AMC) between 1975 and 1980. 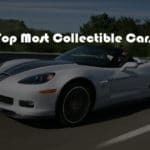 It was designed by AMC’s chief stylist, Mr. Richard A. Teague and, as Car and Driver described it, “it was the first car designed from the inside out”. Notably, the ugly thing was motivated by a 3.8L I6 that generated only 100 HP.